Kilkenny rescued their Leinster campaign with a last gasp draw with Dublin in Portlaoise. 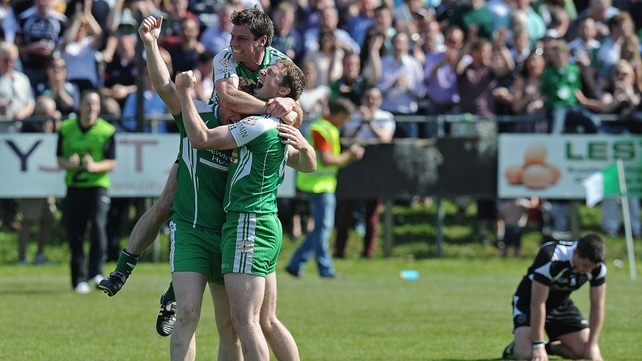 Cork are back in the game, while London 'hold up' the Connacht Championship. 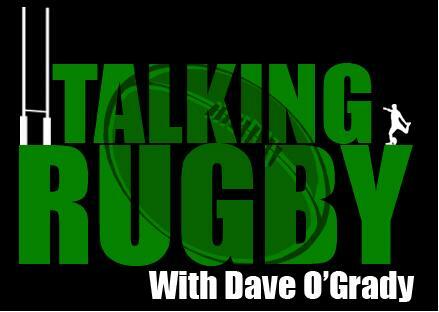 On Talking GAA this week, Dave O'Grady is joined by Beat Fm's Stephen Long, freelance GAA correspondent Coilin Duffy and Emmet Ryan of Action81.com. - Waterford's win, the Shanahan show! - Dubs lost chance against Kilkenny? - Cork's win over Clare, a surprise? - Are London up to the task? - Donegal, not the ruthless beast? If you would like to advertise, sponsor or simply get involved with the show, drop us an email toTheWorldsTalking@gmail.com. 1. We’re available on the iTunes Store directory, type in “Talking GAA” into the search bar and you’ll find the show and be able to subscribe. On this weeks show, Dave chats to 3 lifelong QPR fans who have interesting tales to tell. Musician and composer Ben Donnelly tells us about his barefoot walk for charity. Lorna, mentions her run in with a QPR player who thought she had taken the wrong directions home! Paul, originally from Belfast, tells us about a man who was in the process of streaking but bottled in at the last minute, only to be caught on camera. (Paul says it wasn’t him). PremChat is the Premier League show by the fans, for the fans. If you would like to sponsor, advertise or just be involved with the show, drop us an email to TheWorldsTalking@gmail.com. 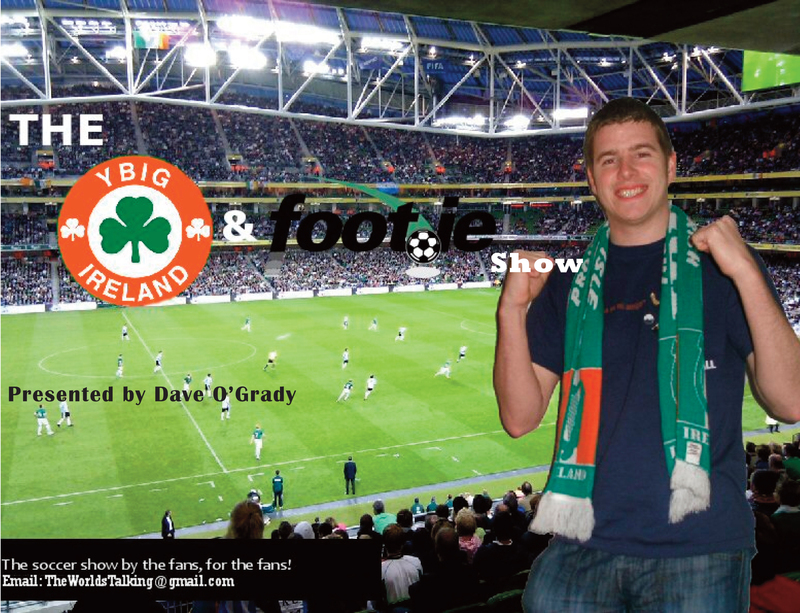 The ‘YBIG Footie Show’ with Dave O’Grady. 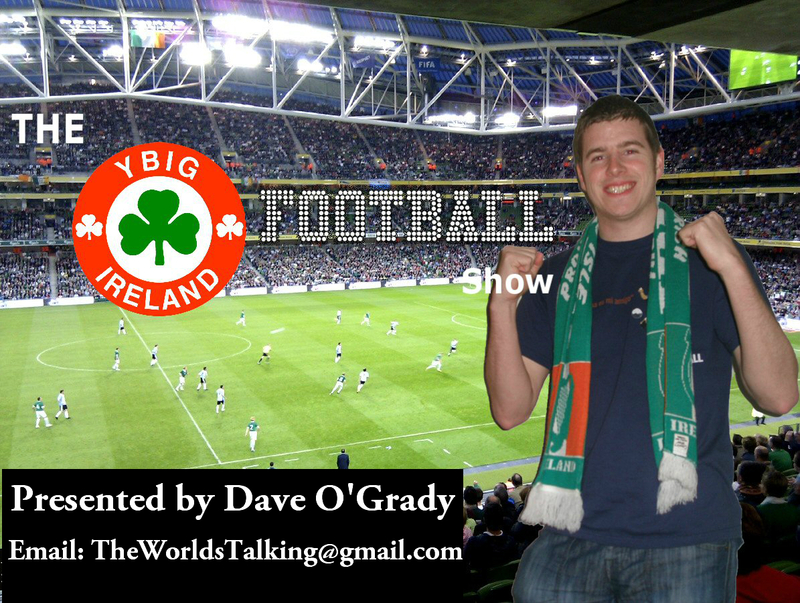 Irish Daily Star columnist Mark McCadden joined Dave and the lads on the ‘YBIG Footie Show’ this week. Dave was also joined by John in Dublin, James in London and Joe in Limerick. – Bring James McClean to Euro 2012? – Is Trap thinking of the wrong person when referring to Marc Wilson? – Tribute to the wonder career of Kevin Kilbane. – James McCarthy, too good for Wigan? – Irish players on twitter and a certain mention of Joey Barton. Don’t forget that Joe is helping to raise money for a terrific cause and is looking for more people to be involved.